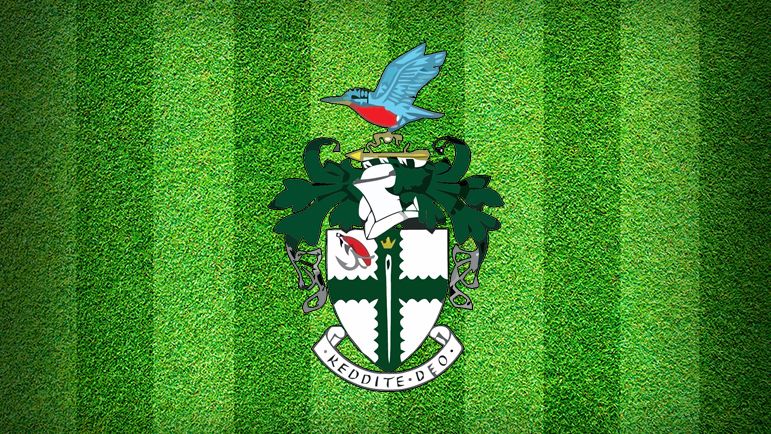 SECOND placed Bedworth proved too strong for the struggling Kingfishers as the visitors were rewarded for being much keener and sharper in most phases of the game in the first half, when the outcome of the game was put to bed. It was a frustrating defeat for the Kingfishers who improved markedly in the second half but by then the damage was done and they remain bottom of the table heading into Saturday’s visit to third from bottom Birmingham Civil Service. In the opening exchanges, Bedworth slowly closed in on the Redditch line and a 5m scrum was pushed over for a try that was converted. Redditch captain James Mills left the pitch at this point – the first of many changes in personnel that followed throughout the game – and the alterations did little to aid the home cause. The Kingfishers had their moments as Josh Kearney and Jamie Holloway ran strongly in the centres, whilst the forwards had isolated breaks and a penalty kick by Sam Gladwin following a scrummage offence briefly put the hosts back into the game. However, a ruthless spell of three tries in ten minutes knocked the stuffing out of the home side and had the visitors leading 26-3 at the break. Their direct, straight running was crucial as Bedworth constantly looked for the supporting runner to offload to and more often than not they were there to cause the damage. When Redditch tried the same thing, the runners were too often isolated, impetus was lost and with it any chance of getting something out of the game disappeared. The second half was a much more even affair as Redditch managed to negate the attacking drives Bedworth persisted with but could sustain no real pressure of their own. The majority of the game was played between the 22m lines and moments of pure skill from each side were followed by basic handling errors and poor decision-making. It was a frustrating afternoon for Redditch who needed to build on the previous weekend’s win at Tenbury to to get them climbing the table and equally annoying for those watching who could see what Redditch were aspiring to do but falling short. The ever-active Gareth Davies in the back row was named man of the match for the Kingfishers, who will know improvements are necessary in Saturday’s key game in Solihull.